Worthington Glen Homes for Sale | Louisville, Kentucky | Worthington Glen Condominiums | Joe Hayden Realtor - Your Real Estate Expert! View all Worthington Glen Homes for Sale on the Louisville MLS listings below! Worthington Glen condominiums are located off of Brownsboro Road and US22 near the Gene Snyder Freeway in Louisville, Kentucky. The subdivision of Worthington Glen is a condominium development that started construction roughly 15 years ago. Located in a prime area that has seen significant residential and commercial growth in the recent past, Worthington Glen has established itself as a great condo community that caters to the needs of its residents. If you are in the market for a new home, you should consider the value and benefits to be found by living in a Worthington Glen condo. Condos for sale in Worthington Glen range in price from $100,000 to over $140,000. Featuring two and three bedroom condos with two bathrooms, the development offers great opportunities for home buyers with a variety of living needs. Constructed of quality vinyl and brick siding, the condos are designed to provide lasting value to home buyers through reduced maintenance costs and upkeep. Most of the condos in Worthington Glen feature open floor plans and spacious rooms, plus detached garages are available with many of the units. There is a maintenance fee that covers water, trash removal, outdoor landscaping, lawn care, exterior building maintenance, common area cleaning and maintenance, and snow removal. 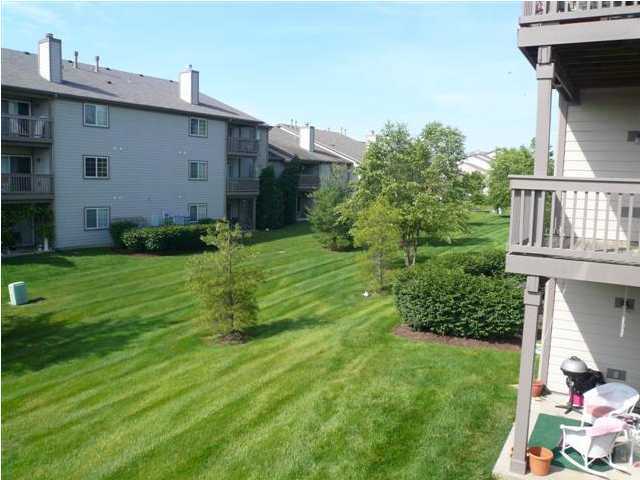 Location is the number one reason why home buyers choose a condominium in Worthington Glen. You are just minutes from the Summit, shopping in the Springhurst area, the Gene Snyder Freeway, plus Interstate 71. In addition, you live in an area that benefits from numerous great neighborhoods such as Norton Commons and Craigs Creek. For a delicious meal you can take a short drive to the Longhorn Steakhouse, or if you would like to play a round of golf you can quickly find yourself at Nevel Meade. The neighborhood itself features a clubhouse, pool, tennis courts, and extra parking for guests, which helps make Worthington Glen a fantastic destination for residents. 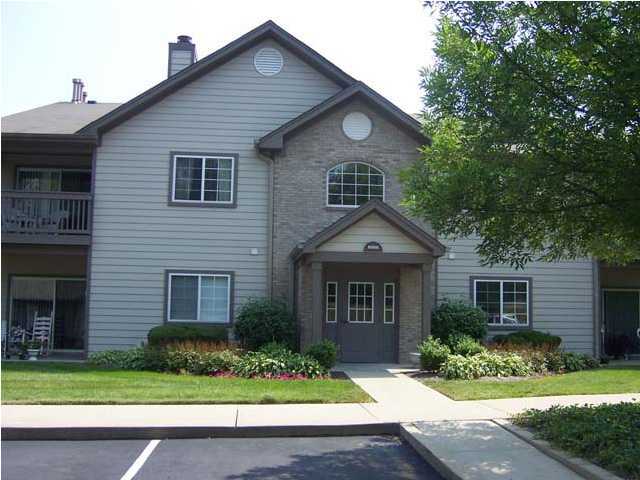 Home buyers should take the time to search the Louisville MLS for a new Condo for Sale in Worthington Glen. When researching the MLS listings, remember to compare Worthington Glen to other developments in the area so that you can see for yourself the value offered by the community.